These crimes often go unreported because victims are ashamed to speak up or are unable to do so. But that may soon start to change. The government and the financial services industry are finally taking steps to encourage people who are in a position to spot elder financial abuse—including brokers, bankers, and financial advisers—to act on and report what they see. A new rule issued by Finra, the self-regulatory agency that oversees brokers, goes into effect Feb. 5. It requires brokers to ask customers, regardless of age, to provide the name of a trusted contact, such as a family member or friend. The broker could reach out to that person if there is reason to believe the client is being exploited financially—say, because they are suddenly withdrawing large sums of money—or suffers from cognitive impairment, says Jim Wrona, associate general counsel at Finra. 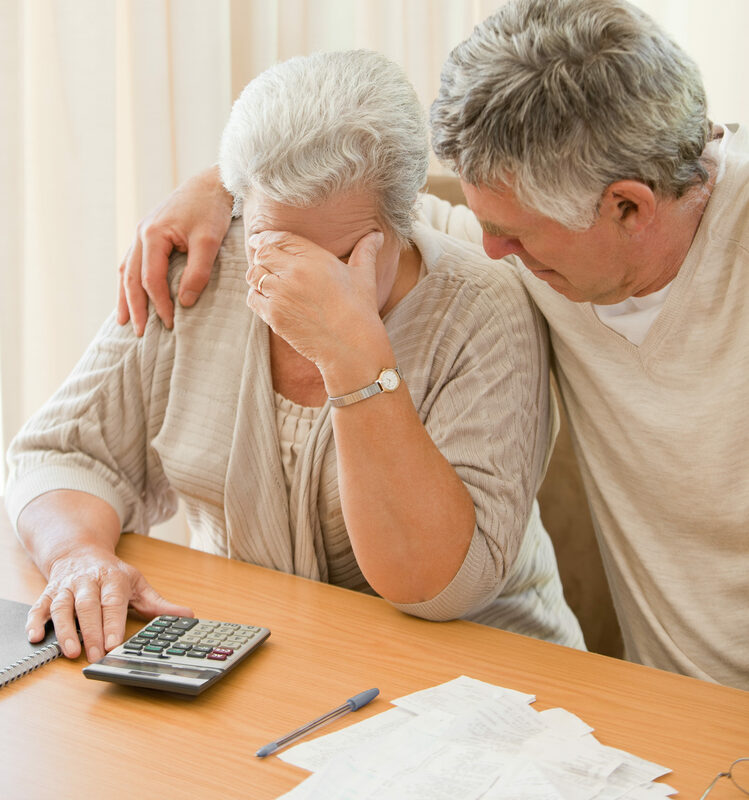 Financial Elder Abuse Costs $3 Billion a Year. Or Is It $36 Billion? The Finra regulation also allows brokers to place a hold on withdrawals from the account of a client when they have a reason to believe there is financial exploitation. The initial hold lasts 15 business days, but it can be extended an additional 10 business days. “This rule has the potential to help by giving financial professionals the confidence they need to step in to prevent abuse,” says Barbara Roper, director of investor protection at the Consumer Federation of America, an advocacy group. Broader government efforts to combat elder fraud are also underway. In 2014, the North American Securities Administrators Association, a group of securities regulators, released a model rule that mandates that both brokers and financial advisers report suspected abuse of the elderly or other vulnerable adults, such as those with disabilities, to state authorities. The rule also allows them them to stop withdrawals from those accounts.